Tasting Note: Pale straw in colour with a soft youthful green hue. 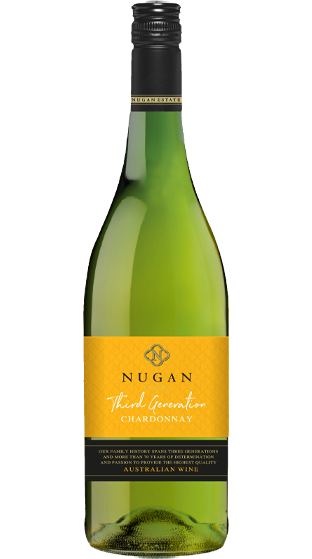 Aromas of white peach and nectarine compote with lashings of roasted nuts and allspice. On the palate, bright citrus and peach fruit with undertones of roasted cashew.